Showing results by author "Lu Xun"
Lu Xun (1881-1936) was born in Shaoxing, in the province of Zhejiang, China. He came from a scholar-official family and by the age of six had begun studying the ancient classics. Regarded as the founder of contemporary Chinese literature, Lu Xun used the pen as a weapon to wage an heroic struggle against imperialism, feudalism and bureaucratic capitalism. The rich heritage he has left behind is a treasure in the literature of the Chinese people. 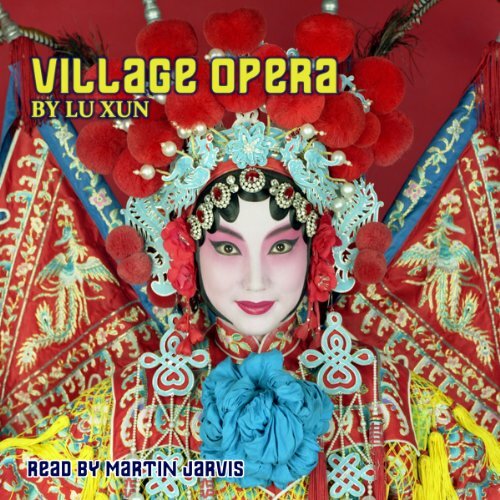 Lu Xun’s evocative tale is reflected in the memory of the protagonist who, as a young Chinese boy, avidly wanted to fulfil his dream of watching an opera in a rural environment. The listener is given an intriguing insight into people’s lives in China during the late 1920s. 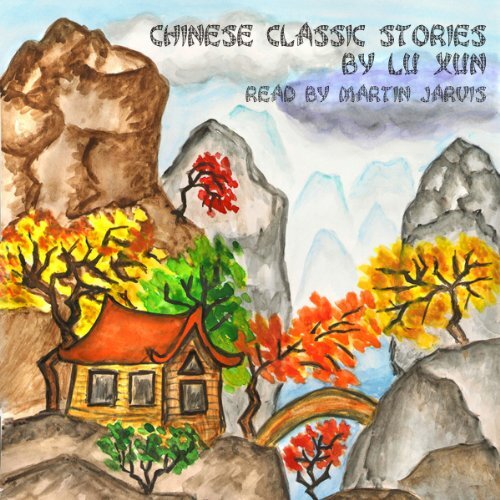 This story, amongst others, is also available in the collection entitled Chinese Classic Stories read by Martin Jarvis. As a middle-aged man, the protagonist revisits his old home which he had left more than 20 years ago. He meets up with family members, and Runtu, a childhood friend, as well as someone he does not even remember - Mrs Yang, who exclaims "Don't you know me? And I have held you in my arms!" 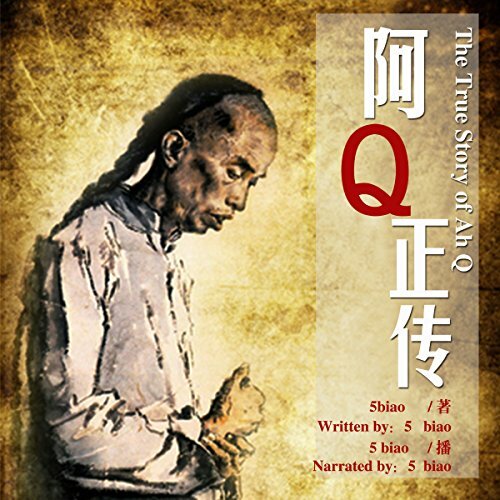 In this story, the listener is given an intriguing insight into people’s lives in China during the 1920s. 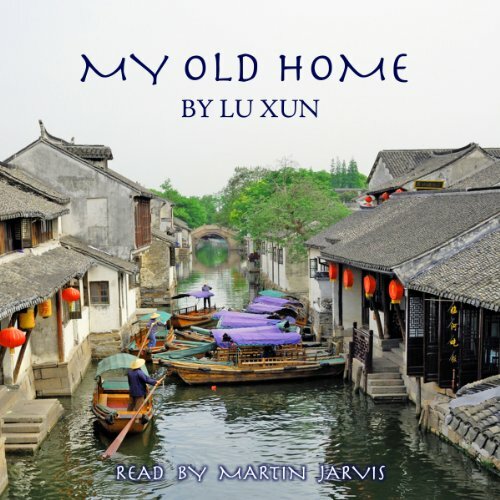 My Old Home is also available in the collection entitled Chinese Classic Stories, read by Martin Jarvis.